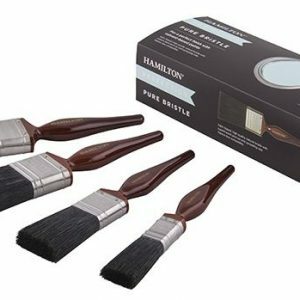 Ideal for preparing bare surfaces (wood, metal, drywall) prior to first coat of finish. It sands faster and lasts longer than 3M conventional sanding sponges of comparable grit. This SandBlaster Sanding Sponge in medium P150 grit is the ideal choice for levelling and preparing bare surfaces (such as wood, metal or plaster) prior to the first coat of paint or varnish. It is perfect for both flat and contoured surfaces, such as raised panel doors, cabinets and windows. The sponge is easy and comfortable to hold, as well as flexible enough to get into those awkward, hard-to-reach corners. It can be used either wet or dry, and is washable and reusable. 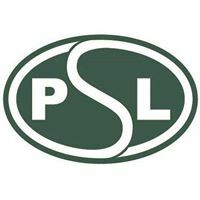 When you are sanding or levelling bare surfaces, SandBlaster abrasives can make the job less work, whilst providing superior quality results. 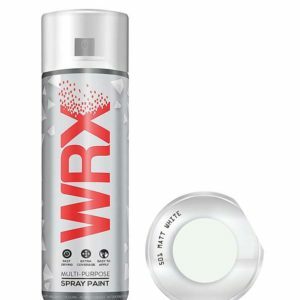 They can be used on a wide range of surfaces including wood, metal, plastic, filler and fibreglass, and have a special coating to resist clogging. When dust builds up, simply knock it off the abrasive surface and carry on! SandBlaster Sanding Sponge is made of durable, washable foam that is coated evenly with mineral: the result is a long-lasting, reusable sanding sponge that cuts up to three times faster and delivers a more consistent finish when compared to conventional abrasives of comparable grits. The pack supplied here contains a single 3M SandBlaster Sanding Sponge that measures 96mm x 66mm x 21mm and is coated with medium P150 grit aluminium oxide mineral. SandBlaster Sanding Sponge: Less work. Cuts fast. Lasts long. 3M and SandBlaster are trademarks of 3M Company. 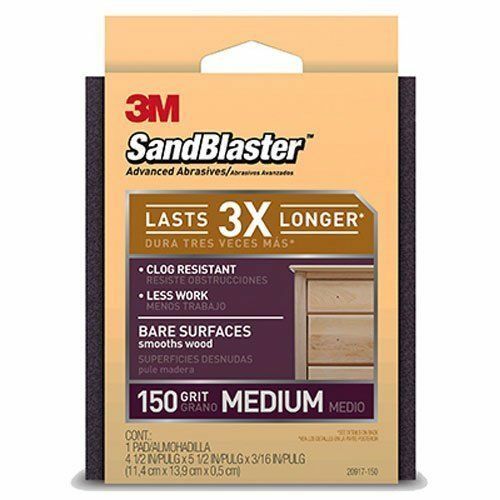 SandBlaster™ Sandpaper – for high performance sanding on any surface. Cuts up to 3 times faster, lasts up to 3 times longer. SandBlaster™ Sandpaper: Less work. Cuts fast. Lasts long. For optimal results, sand with the grain of the wood and work through a sanding sequence, from coarse to very fine, skipping no more than one grit between stages. Use the color-coded package to select the right sandpaper for each stage of sanding.